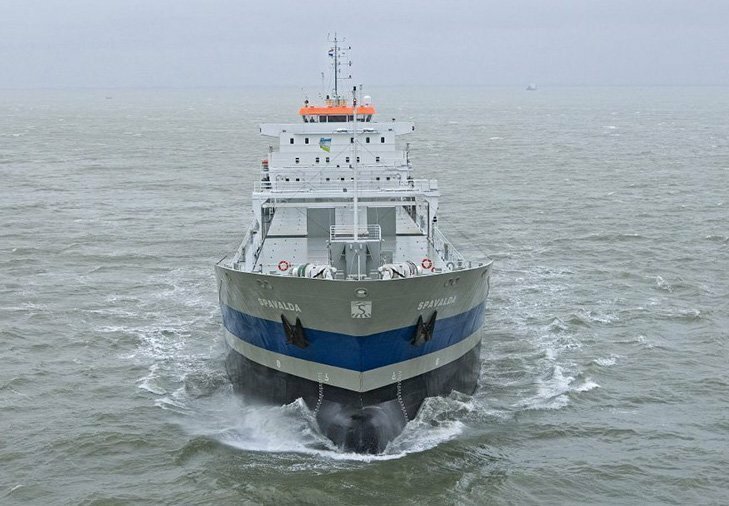 The 9-year-old general cargo ship Ardita has been sold by the Italian shipping company Armamento Setramar to McKeil Marine Group of Canada. The deal has been revealed by the international law firm Watson Farley & Williams which assisted McKeil Work Boats GP Inc. in all the process of negotiating, MOA signing and deal closing, included the resolution of the legal dispute emerged last summer when the vessel was arrested due to the failed sale of the ship. The cited vessel has been under arrest in the port of Hamilton, Canada, since last spring when the legal dispute between Setramar and McKeil Marine originated also with the involvement of the Italian bank Unicredit. The value of the final transaction has not been disclosed but according to VesselsValue.com the Ardita’s price at the present market levels should be in the range of between $3m and $4m.